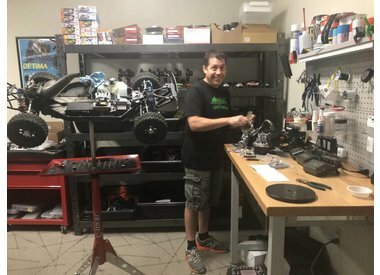 We understand that many R/C Enthusiasts enjoy all aspects of the hobby including tuning and repairing their vehicles and/or upgrading their parts. However, we also know that that from time-to-time, hobbyists can get stuck and find these tasks overwhelming. 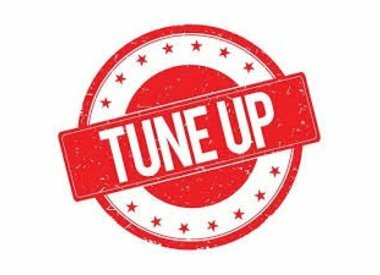 We also know that life is busy and some people just don’t have time to tune, repair and/or replace parts on their vehicles and still find time to practice! 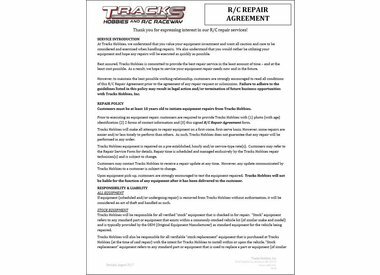 Whatever the reason, if you would like some assistance with your R/C equipment, Tracks Hobbies is here to help! 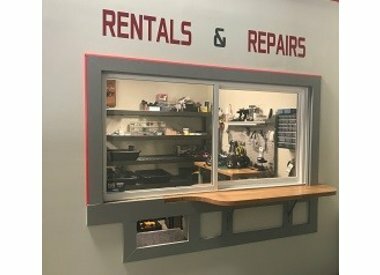 Please note that we will do our best to help you with all of your repair needs, but it's important to note that we do have some limitations. At this time, we are not repairing any nitro vehicles.